Each individual ritual item is empowered and inspirited by Master Shamaness and High Priestess of the ancient people Franchelle Ofsoské-Wyber. When an item has been inspirited, it becomes an object of power, enlivened and empowered by spirit. 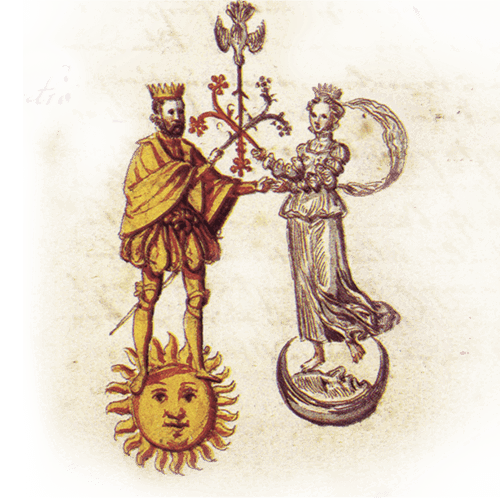 This is a magically complicated and lengthy process which enables your ritual item to be ready for Eighth Ray Ritual Magic® and to ensure it is of the highest integrity and fit for sacred purpose. Please see care instructions for taking care of your ritual items. These ritual items can be purchased as a magical gift or to empower and amplify the energy in the work that you do. 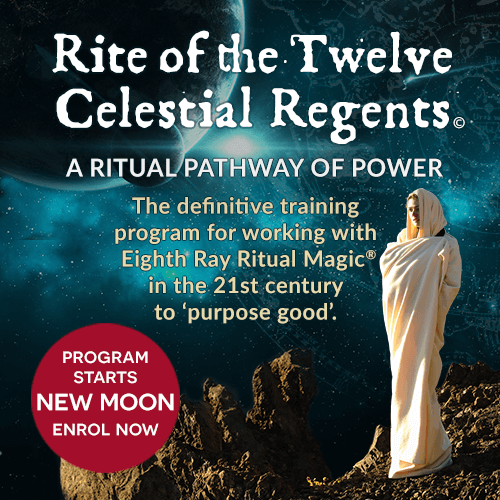 They are specially created for those wanting to follow the path of the ritual magician working with Eighth Ray Ritual Magic® in the 21st century to 'purpose good'. Seal the alchemist's alembic - the aura.